HOFFMAN ESTATES, IL – AUGUST 1, 2018 – Broadly announced today that it has become a participant in the CDK Global Partner Program. As a member of one of the largest third-party partner programs in the industry, Broadly is now part of a marketplace of applications and integration choices developed to help automotive dealers succeed. Broadly’s partnership with CDK coincides with its evolution from a review generation solution to a more robust customer communication platform. Broadly now enables dealerships to converse with prospective customers throughout their entire relationship – from initial contact and coordination to post-transaction follow-up. The Broadly platform empowers dealerships to provide a true five-star experience from end to end. 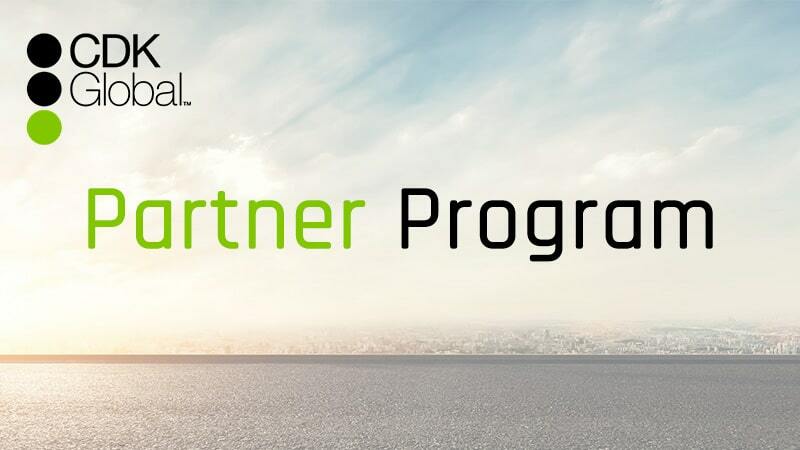 The CDK Global Partner Program provides its partners with the ability to integrate with a range of CDK applications, as well as with CDK dealer websites. For more information, visit broadly.com. Broadly is a mobile-first communications platform enabling local businesses to engage with customers at every stage of their journey. Thousands of business owners, managers, and team members depend on Broadly everyday to run their businesses from anywhere, in real time. Broadly is a venture-funded startup based in Oakland, CA. Visit broadly.com.